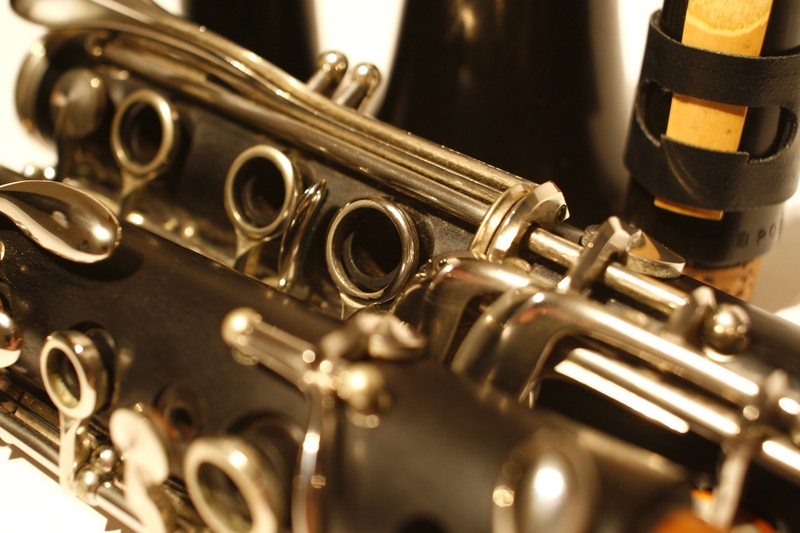 Music Teacher Retirees: Participate in a Community Band or Orchestra! 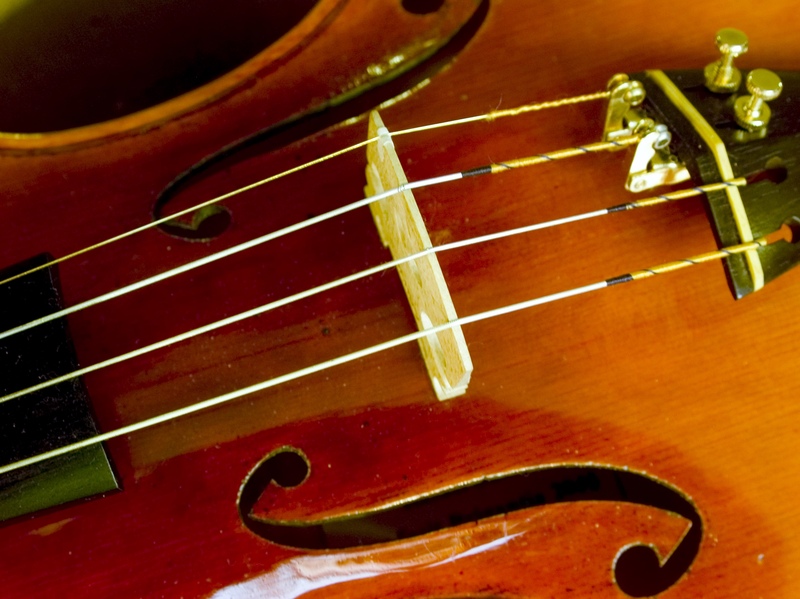 More than titles of PMEA/NAfME/MENC conferences or past themes of Music in Our Schools’ month, these concepts bring us back to the roots of why we became musicians and music teachers in the first place. When a music educator retires, among the many joys and fruits of his/her career-long investment in labor is a sudden life-style change – the glorious transformation of being set free from those things you no longer want nor need to do (routine day-to-day drudgery, paperwork, etc.) and embarking on new journeys to explore and embrace revised personal goals – hopefully including a renewed refocus on making your own music! 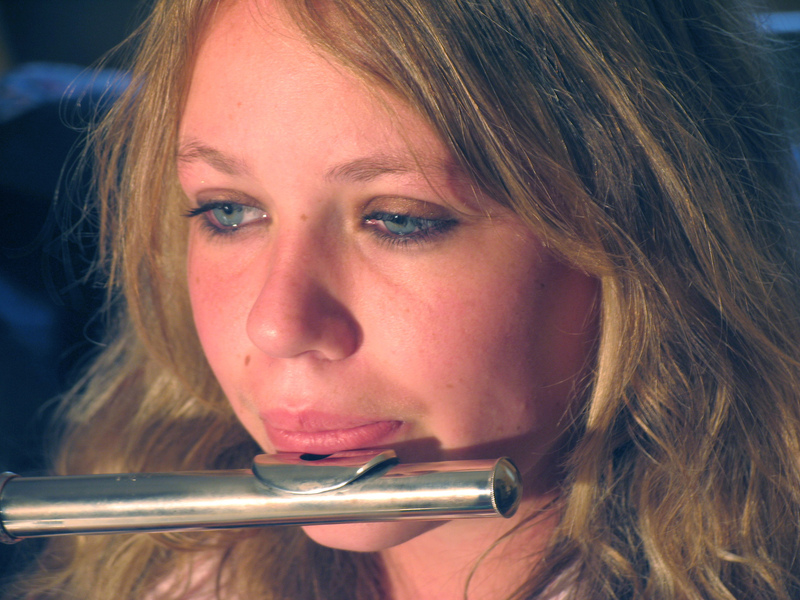 The late June Hinckley, former MENC President, lamented the tragedy when people fail to make music a vital component of life beyond the school years. In her April 2000 article “Music for a Lifetime” in MENC Teaching Music, Ms. Hinckley affirmed her view that music is a life-skill worth nurturing. She said, “I believe we need to be as concerned about community music programs as we are about school music, and to work with leaders to help them understand the vital role each plays in the cultural, social, and aesthetic fabric of our towns and cities as well as in our preschools and K-12 institutions. 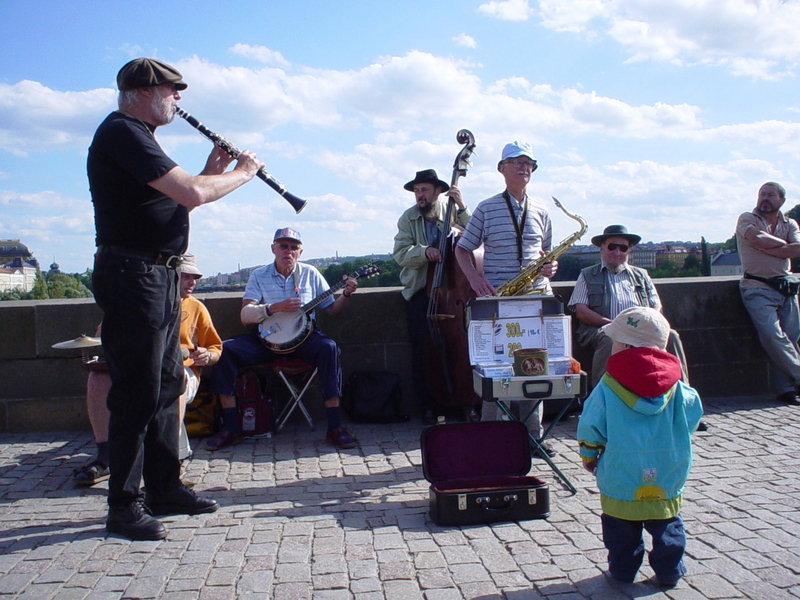 If music is basic, then it is basic to life’s many ages and stages, before, during, and after school for toddlers, school-age youngsters, and adults.” And retired members! I haven’t played for years. My spouse’s “honey-do” list is too long. 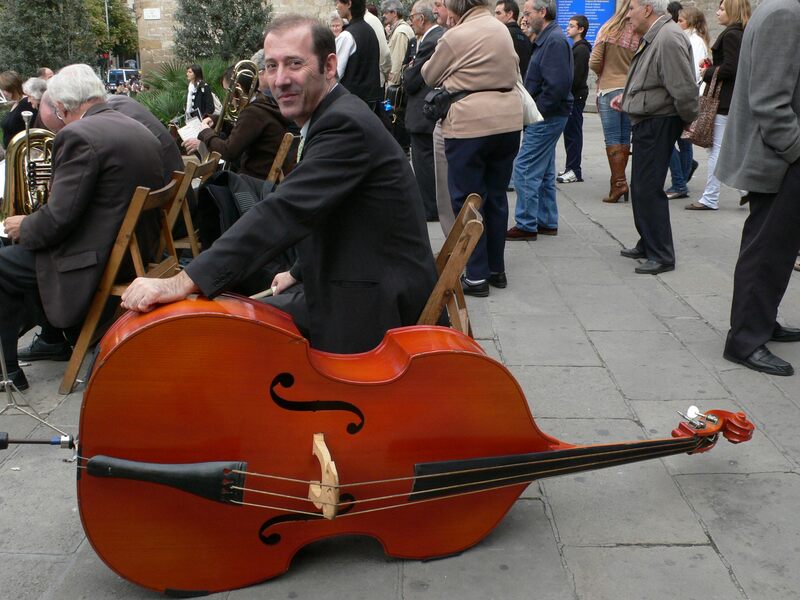 I can’t find my instrument. I turned my clarinet into a lamp. My dog howls at me when I play. I’m too busy! My calendar is full. I have arthritis, or the pressure is changing, so my shoulder, wrist, leg, arm (or whatever) hurts. I need new reeds… strings… drum sticks… some valve oil. I haven’t practiced all week (or month). There are no opportunities to perform in my area. Retirees, hopefully a few of these are not nostalgic – bringing back memories of the justifications for not practicing you may have heard from your own music students! What is it about amateur music making that seems to be so intimating? Why do so some people think they have to be a virtuoso or “perfectly prepared” before participating in an ensemble? A few groups like the Community Band South (based in Upper St. Clair, Pittsburgh) generally have a “no student instrumentalists” membership policy. (With their hours of in-school rehearsals every week, most high school players have “major chops” and can usually play circles around “the seniors!”) Did you know there is a group in PA called RTO, which literally means “Really Terrible Orchestra?” (But, before you jump to any conclusions, better ask the members how they sound today.) Finally, does anyone remember Portsmouth Sinfonia, the “spoof” ensemble whose members earned recognition performing (badly) on non-major instruments? 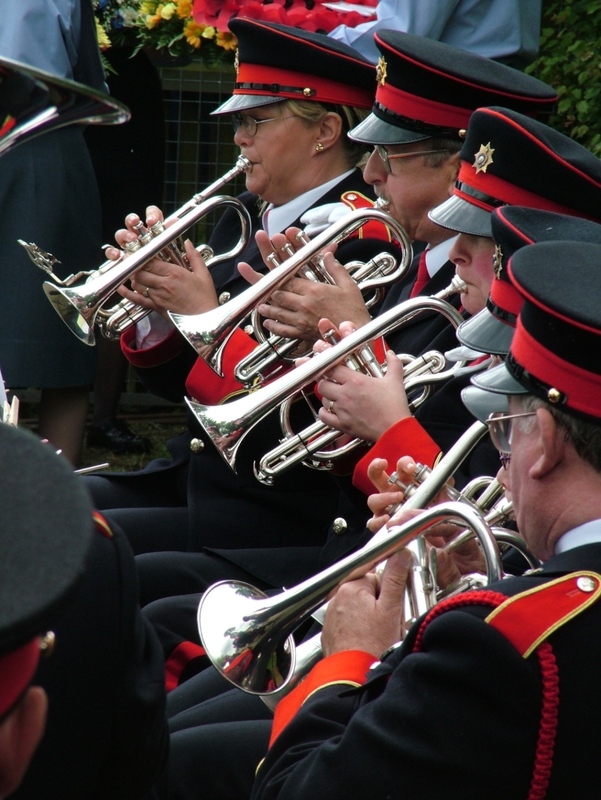 The first big step about getting involved in a community band or orchestra is simply going out and doing it. Dive in! Remember how much FUN it was to surround yourself with like-minded and motivated musicians, all “making connections,” “coming together” and collaborating in an “ensemble,” exploring and interpreting new music and the classic band and orchestra masterworks, and regularly learning new skills of technique and expression on an instrument? To facilitate finding an ensemble in Pennsylvania, please go to the PMEA website, click on “focus areas” and “retired members.” See http://www.pmea.net/retired-members/. This directory of PA community bands and orchestras will be updated (new groups added) from time to time. (Please send any corrections or additions to paulkfox.usc@gmail.com.) 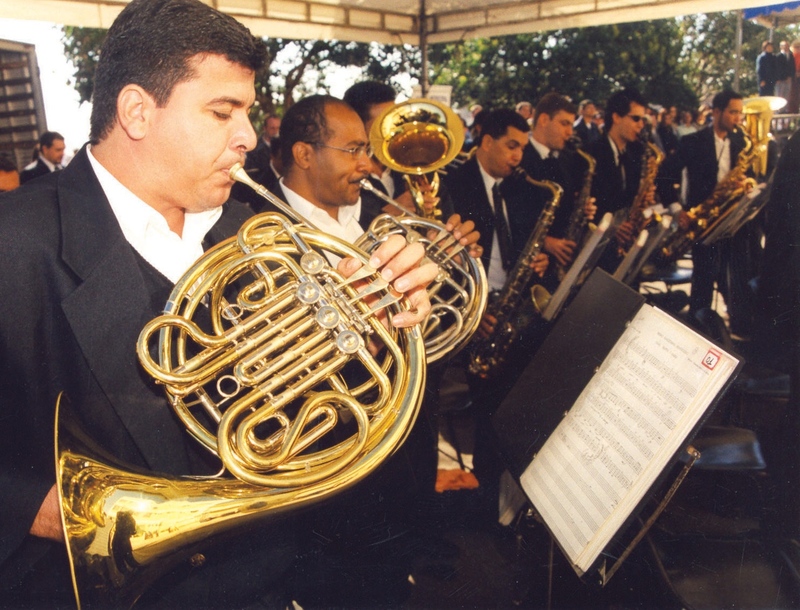 Another excellent resource (especially for contact information) is a link posted on the Association for Concert Bands website: http://www.community-music.info/. Happy trails, retired members, and enjoy the resurgence of your renewed personal music making!